Your Perfect Negril, Jamaica Getaway! 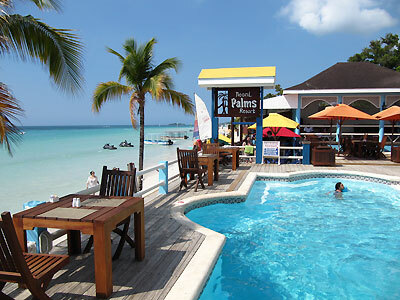 Negril Palms Resort features 21 rooms, a beach view pool, restaurant and bar for a comfortable, relaxing Jamaican experience. 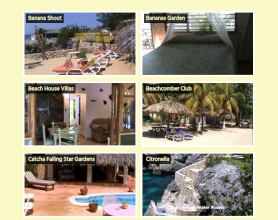 Located on the famous 7 mile beach in Negril, Jamaica where you can enjoy watersports, bars, reggae clubs and shopping. Bathrooms in deluxe rooms with resurfaced wooden floors, "Rainforest Showers", elevated Tempo Drop basins and low flow water saving toilets.